Applying for a United States passport. 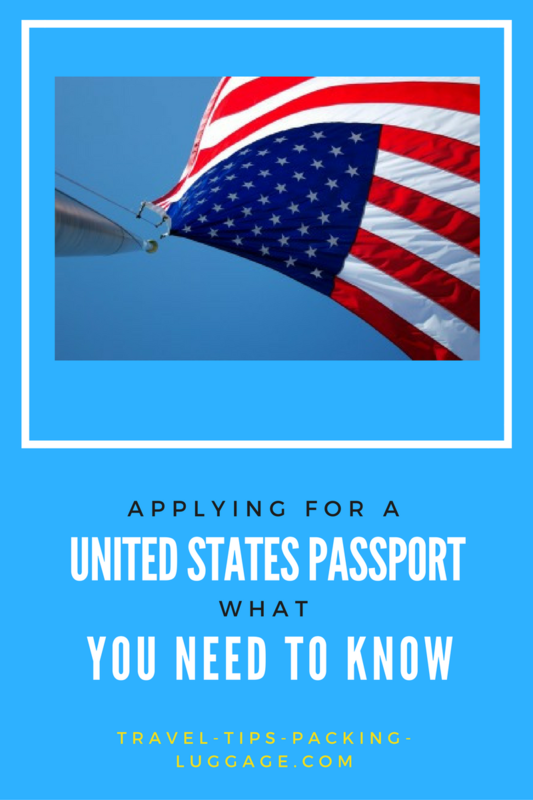 When applying for a United states passport for the first time you must do it in person.You must also apply in person if your previous passport was issued when you were under 16. If you have lost your passport or if it was stolen, ifit is more than 15 years old or you cannot legally document a name change you must apply in person. 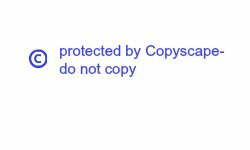 As if April 1, 2011 if your birth certificate is your primary evidence of citizenship your parent's names must be on it. There are secondary ways to prove citizenship, check with your passport office. You can renew your united states passport by mail. This can be done through the U.S. postal service if your passport is under 15 years old, not damaged, you were over 16 when it was issued and you can legally document a name change. You can fill out for D5-82 there is step by step instructions do not sign it if going to apply in person. Make sure that you do not fold it and protect it in a large envelope and use a traceable mail. It can only be mailed back to a U.S. or Canadian addresses for all others you must go to the nearest embassy to apply. If you are in a hurry because your trip is not allowing you enough time you can make an appointment at your regional passport office. You can also apply at many U.S. postal service offices you may need to make an appointment and some of them can take your picture. It is faster if you fill out the form ahead but they do have them. Please visit their website for details, locations and fees. For visitors’ to the U.S. besides a passport from your country you may also need a travel visa. Some countries like Canada do not need a visa and there are visa wavers. Check to make sure. More about visa requirements entering into U.S.
For everything you want to know about visiting the U.S.
Something else that is good to know is that if you are planning to leave the country for more than 1 year you need to fill out form 1-131 before you leave the country. Leave enough time for it to be processed. If you want to re-enter the country you can apply for a waiver or you will need a re-entry permit. There have been changes made between the U.S. and Canada recently. You will need a valid passport or a Nexus card can be used at certain airports for by land or sea you need a passport or from Ontario, Manitoba, B.C. or Quebec there is an enhanced driver’s licence.